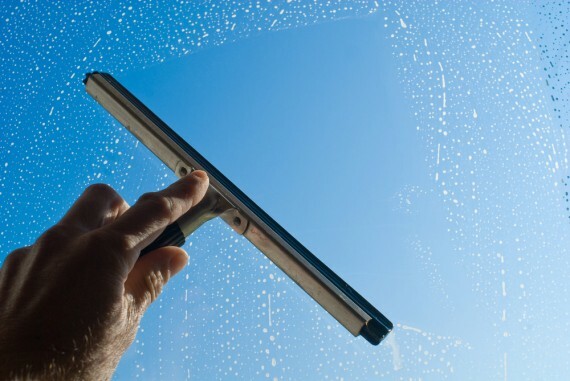 Looking for a sparkling Window Cleaning Bristol service? Look no further than Choice Cleaning for all your Bristol Window Cleaning needs. Choice Cleaning have been providing high quality, highly affordable cleaning solutions for over 35 years and have built a reputation on delivering an excellent service in a fast and reliable manner. As Window Cleaners Bristol, Choice Cleaning have invested in Reach and Wash technology to ensure they can get to the most inaccessible areas of any industrial or commercial building. Choice Cleaning will provide their own Cherry Picker for jobs at height and also have staff trained in Rope Access. No Window Cleaning job is beyond our reach. Next time you are looking for a Window Cleaner Bristol, remember that Choice Cleaning offer the best window cleaning service in town and wont be beaten on price or quality. From Schools and Offices to Warehouses and Industrial Estates, Choice Cleaning has covered just about every kind of Window Cleaning Bristol job imaginable. And not just Bristol too – Choice Cleaning service covers all of Bristol, Avonmouth, and towns like Nailsea, Clevedon, Portishead and Weston-Super-Mare.